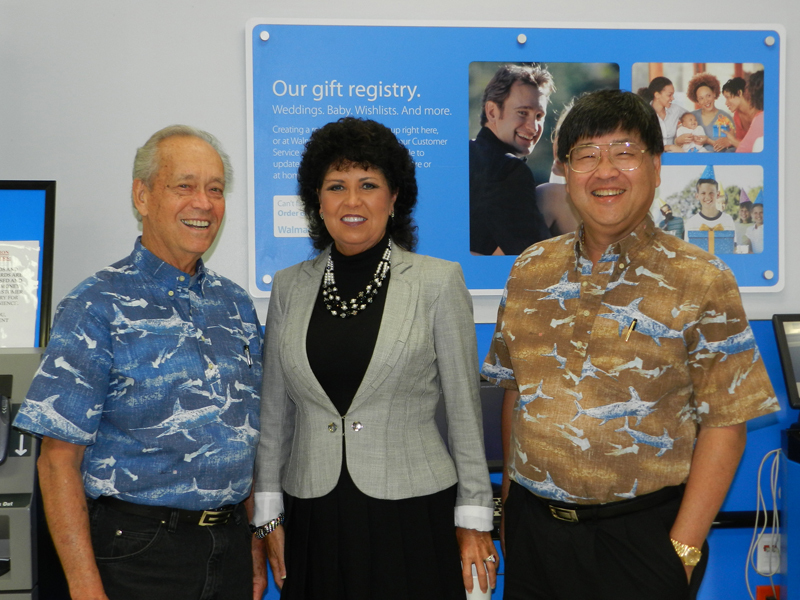 This past Monday, we opened our third branch in a Walmart store! 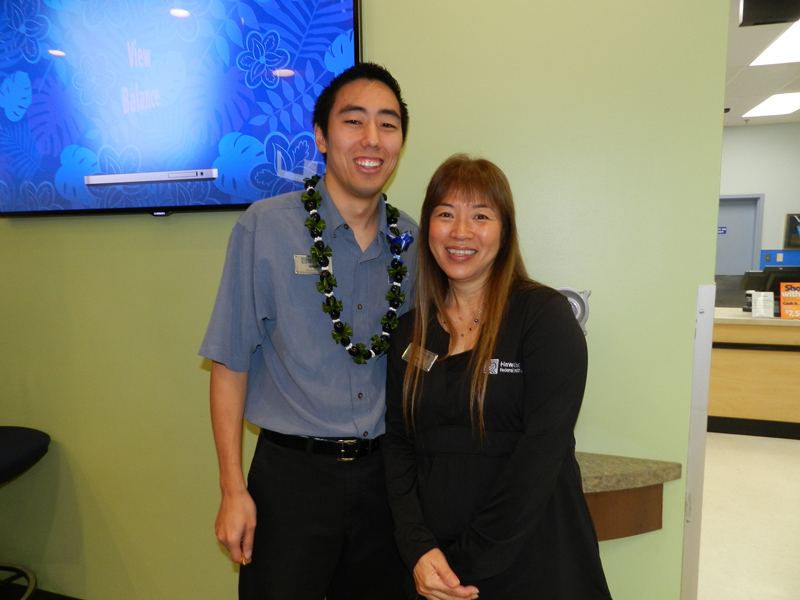 This branch, located in the Mililani Walmart was designed to offer a new credit union experience. The first thing you will notice about this branch is its size. 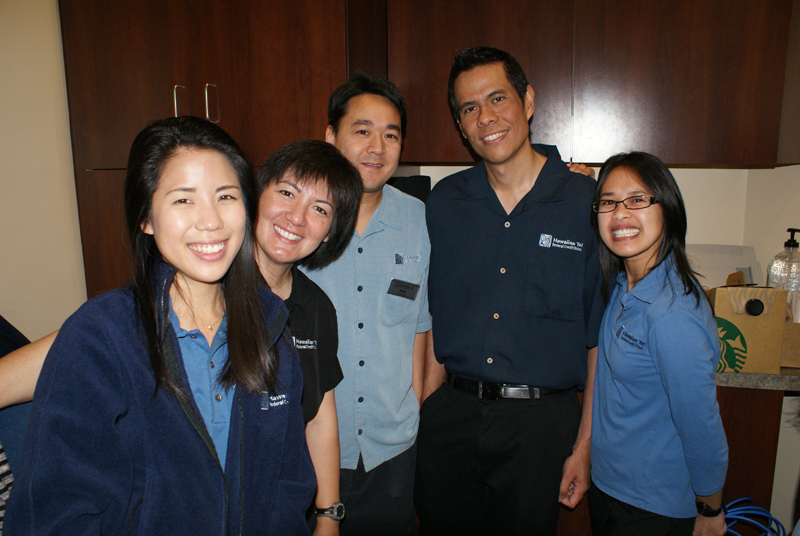 Our designers maximized the use of this small space by creating our pod. 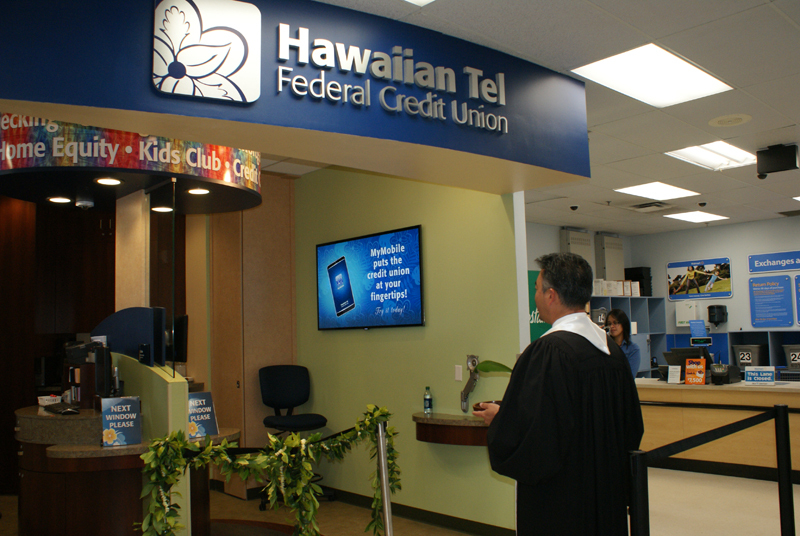 This pod, located in the center of the branch, is where our members will have interactions unique to our credit union. 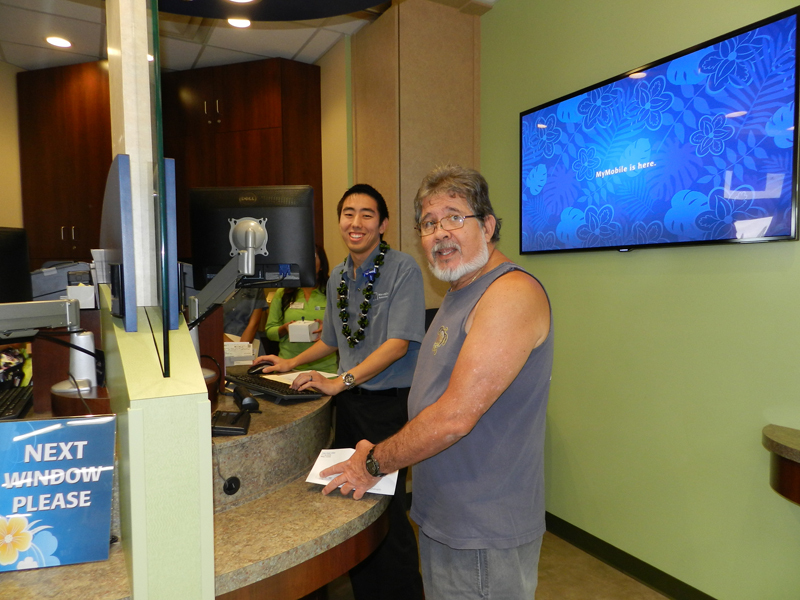 We have eliminated the teller counter to create a more personal engagement between member and teller. We hope to see you at this new location soon! 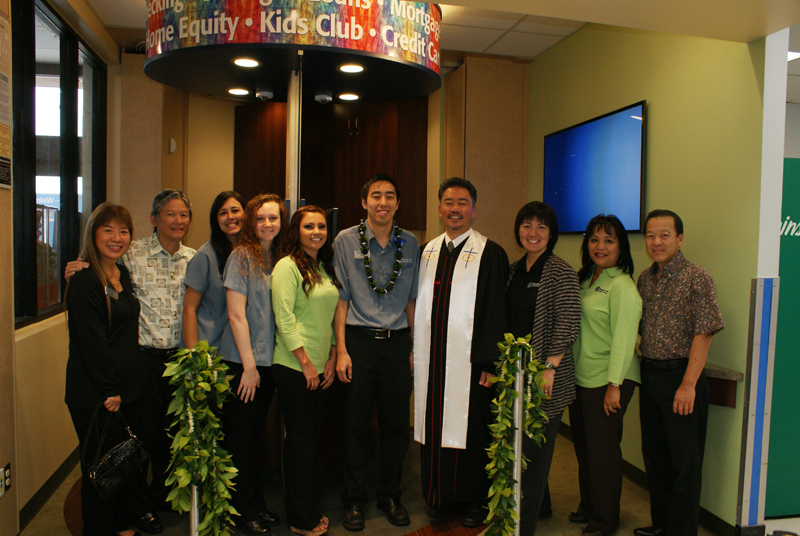 This entry was posted in CU News, Kalakoa Musings and tagged credit union, hitelfcu, jmember, mililani, money, new branch, walmart by Hawaiian Financial Federal Credit Union. Bookmark the permalink.